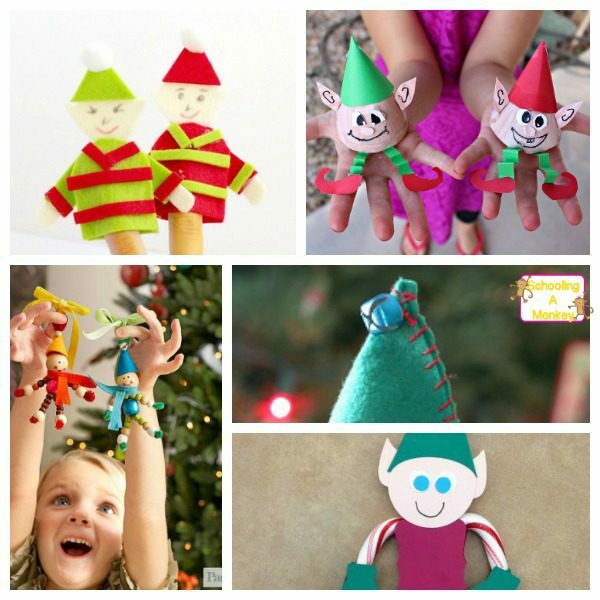 Easy Fridge-Worthy Elf Crafts for Kids Everyone Will Love! 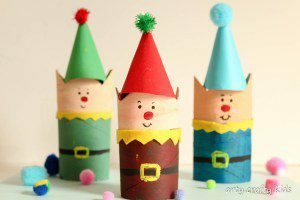 Elves are a staple at Christmas. 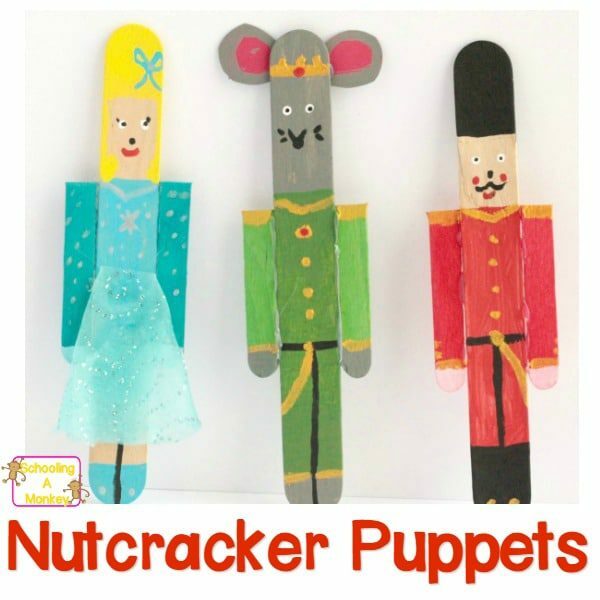 Their work ethic makes them great role models for kids. 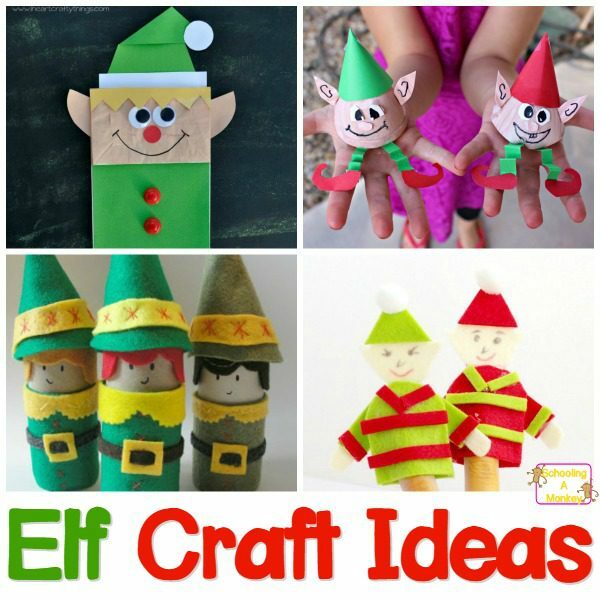 These elf crafts for kids gives elves the recognition they deserve! 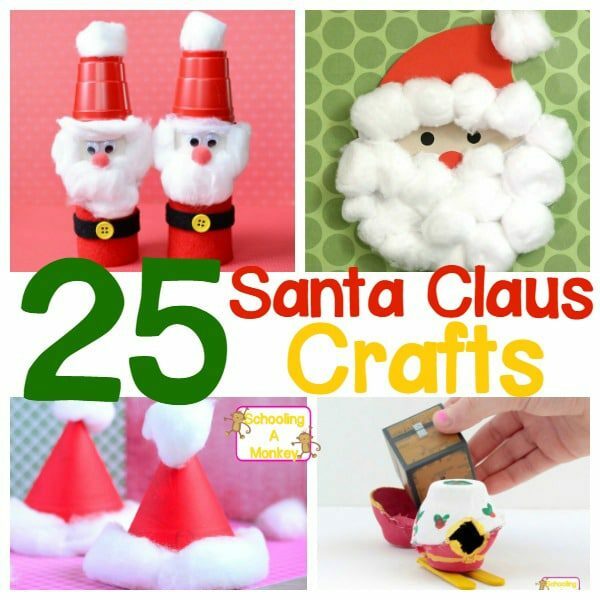 When we put together our list of Santa Claus crafts, I saw tons of adorable elf crafts for kids as well. 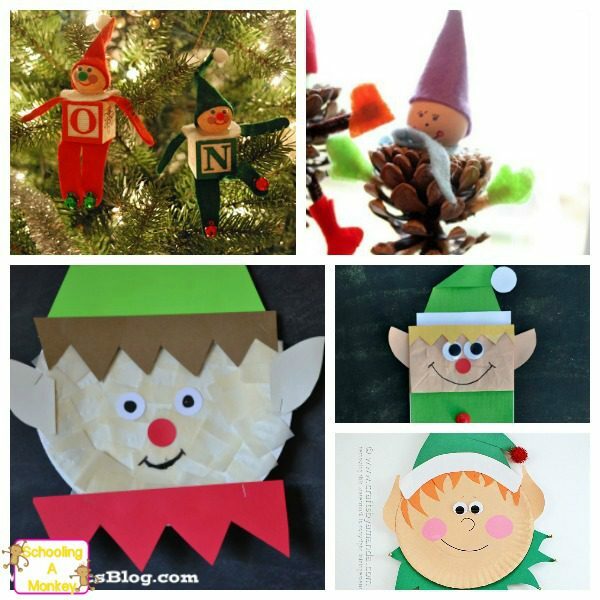 Since elves are such a hardworking and admirable part of Christmas, I thought it would be fun to celebrate these often-overlooked subjects and find the very best elf crafts the Internet has to offer. 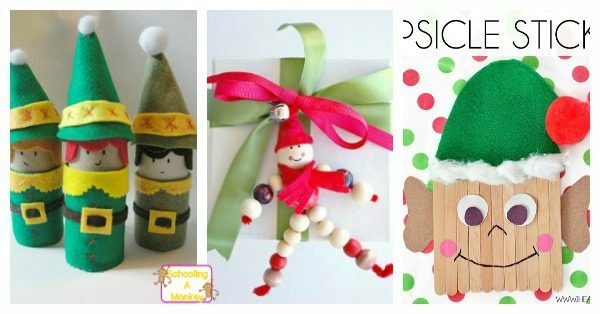 You’ll find something for kids of all ages in this round-up! 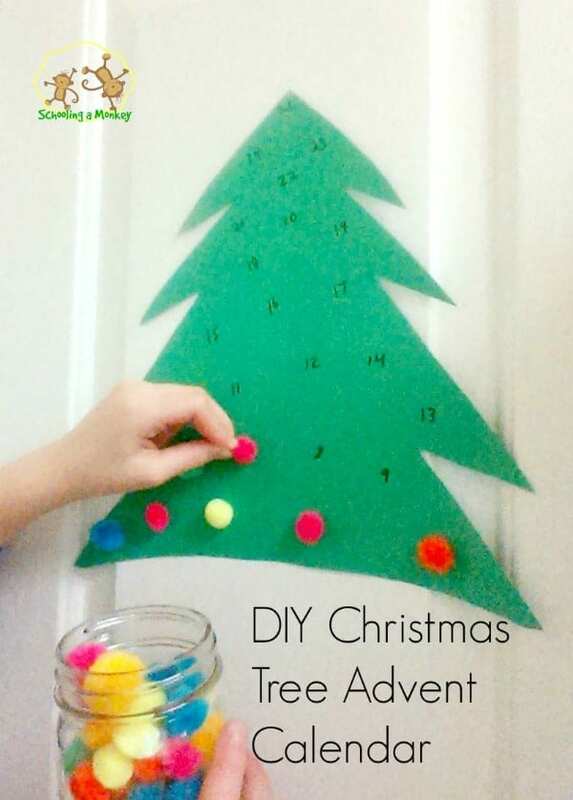 Try one of these ideas or try several! 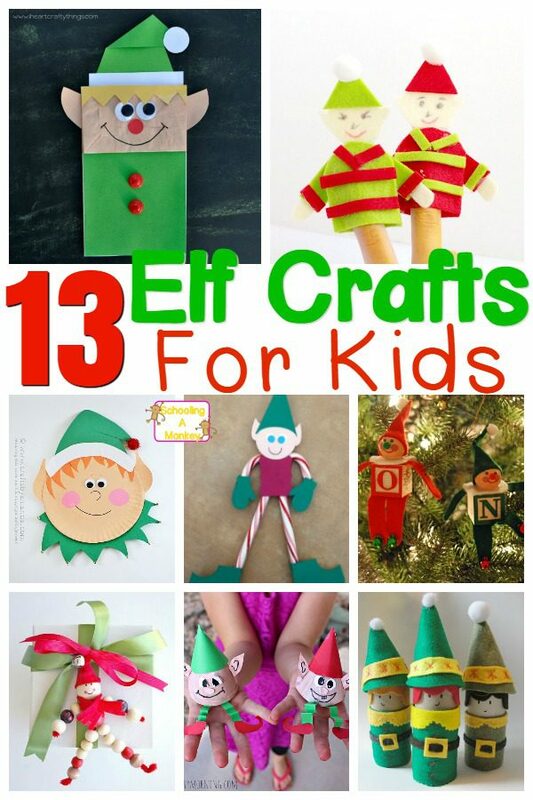 There are more than enough elf crafts for everyone! 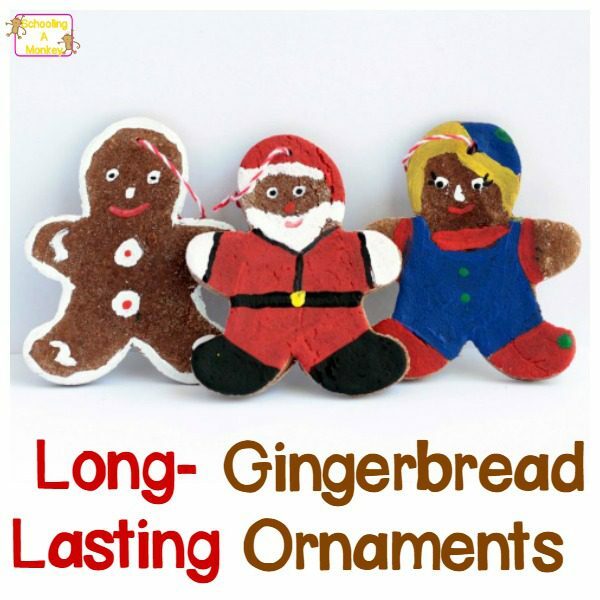 « Learn About Convection Heat with Heat Experiments!